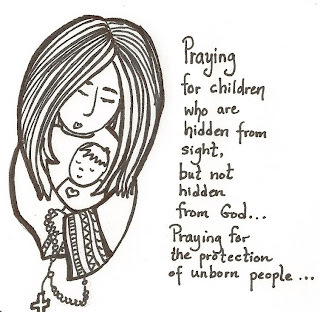 Paper Dali: Reminder: Prayer Campaign to Protect Unborn Children begins Sept. 29. Reminder: Prayer Campaign to Protect Unborn Children begins Sept. 29. Read about an upcoming novena by the Saint Michael the Archangel Organization (hat tip: Evann's blog). The novena begins on Sept. 29, which is the Feast of the Archangels. You can also download a coloring page of Saint Michael, if you like. For more information, please visit the official page for the Novena for the Unborn. You can download my drawing for free as a pro-life coloring page. Just add it to your refrigerator, prayer corner, etc. 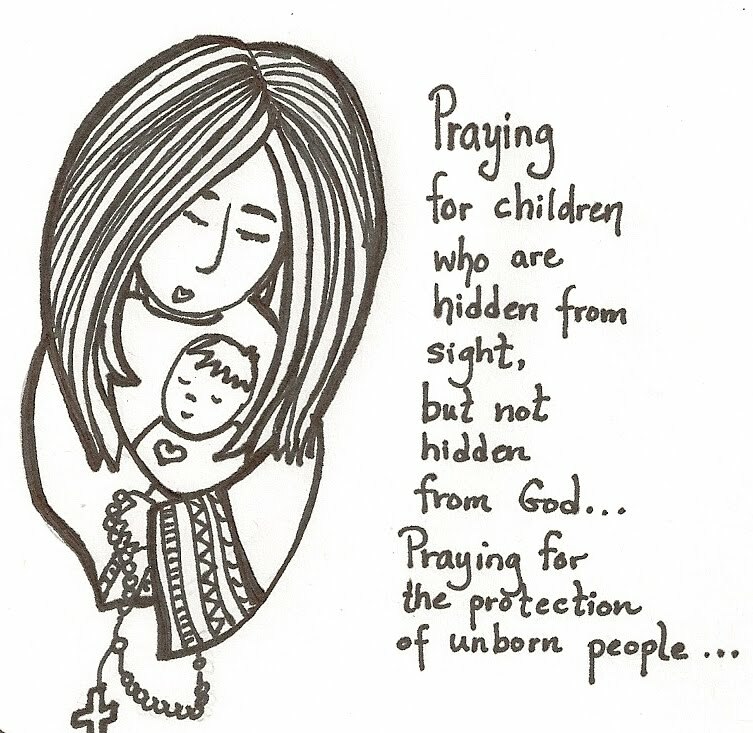 as a reminder to pray for the unborn and most vulnerable of people. Vee, thanks for this info. I'm checking it out now. Thanks, Vee! BTW, I have been at your site all morning printing out ancient Egyptians, Greeks and Romans for Audrey's history this coming year! Fun, fun, fun! Wonderful as always!! Thank you!! The drawing is beautiful....thank you! 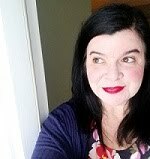 Gwen: Thanks for taking time to leave a comment! God bless you!